Barbara Dunbar created The Achievers Circle, a progressive system of learning for all types of students. The system enables the integration of technology in an interactive, rewarding, and convenient learning environment. 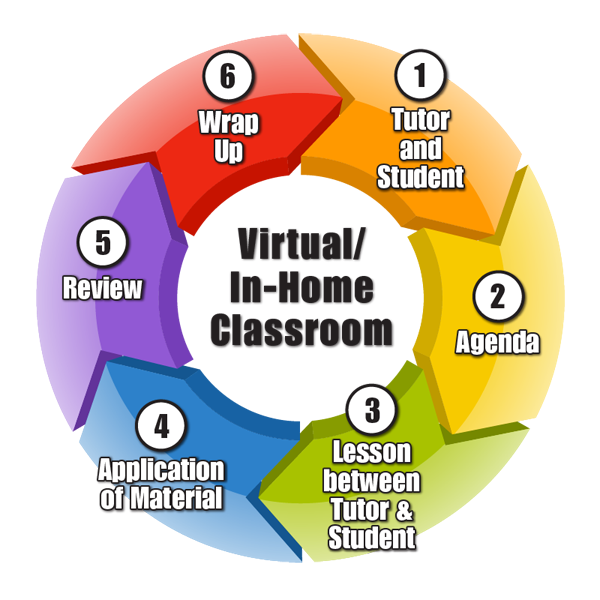 Whether it’s virtual or in-home, each tutoring lesson follows this format to ensure productivity, clarity and consistency from one meeting to the next.